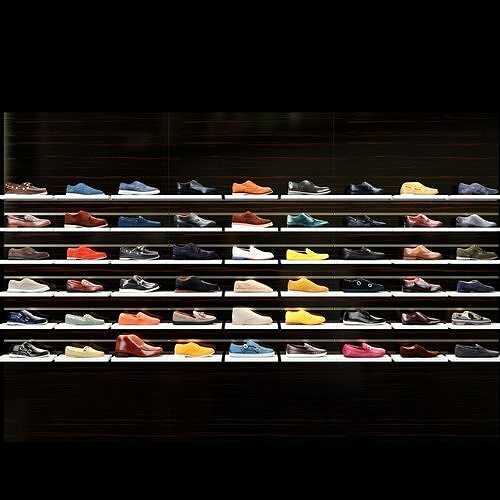 Lightweight shoe model is perfect for visualizing shoe stores, medium and long-angle views !!! In a set of 3 shelves and 54 units of shoes !! !